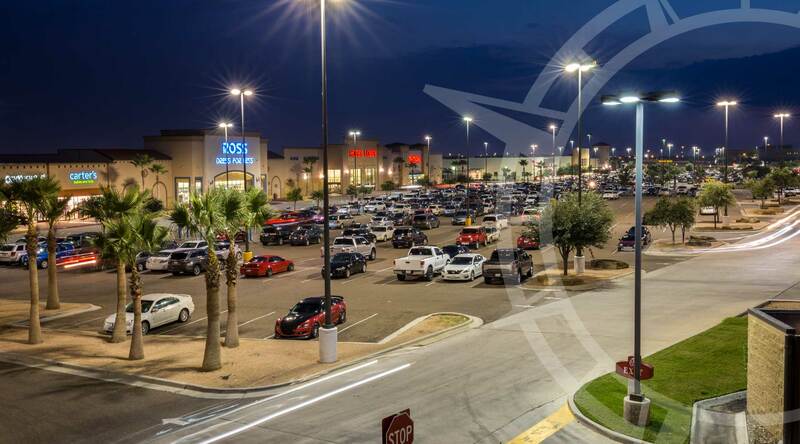 Compass Real Estate Investments has been connecting buyers and sellers in South Texas with an unparalleled record of success. For over a quarter century, we have made our real estate services the cornerstone of our company. Whether you’re buying or selling Compass Real Estate Investments can make the complexities of a land transaction smooth and uncomplicated. We have been helping our commercial, retail, industrial multi-family and ranch clients maximize their potential and find that unique property that fits their needs. Compass Real Estate Investments has expanded its operations to serve the fast growing Central Texas and West Texas real estate markets. We now have divisions in South Texas, Central Texas, and West Texas. Compass has experienced brokers and agents working the communities homeowners, land developers, and businesses want to be in. Our team has strong ties to the cities and towns they serve and have built long standing relationships with clients and community leaders. This great network of friends and former customers helps bring extraordinary value to our services. Browse our listing by division or you can browse our entire portfolio by clicking here.